Hello everyone! 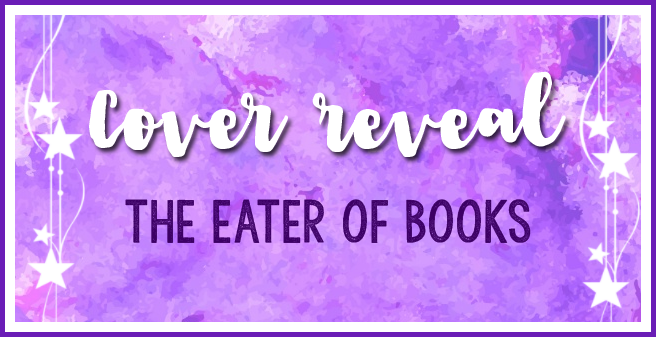 Today I'm excited to share not one but TWO cover reveals today! 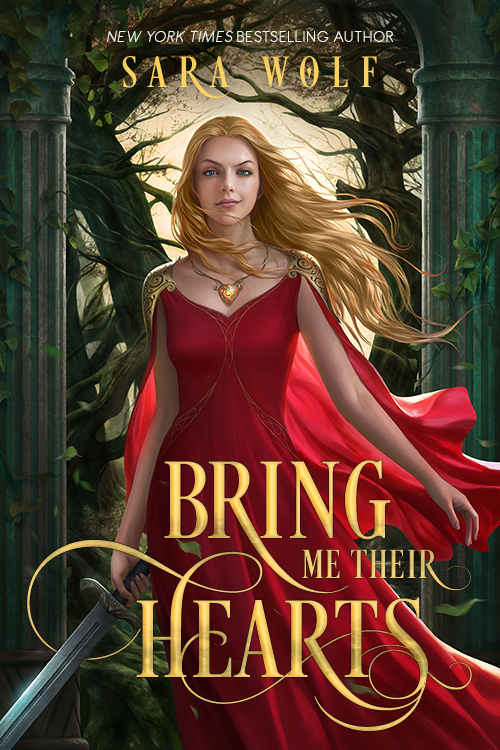 I'm combining the cover reveal of Bring Me Their Hearts and Umbertouched, two YA fantasy novels publishing later in the year. Are you ready to see the covers? Livia Blackburne is offering signed copies of Rosemarked, Midnight Thief, and Daughter of Dusk, to celebrate the cover reveal of Umbertouched! 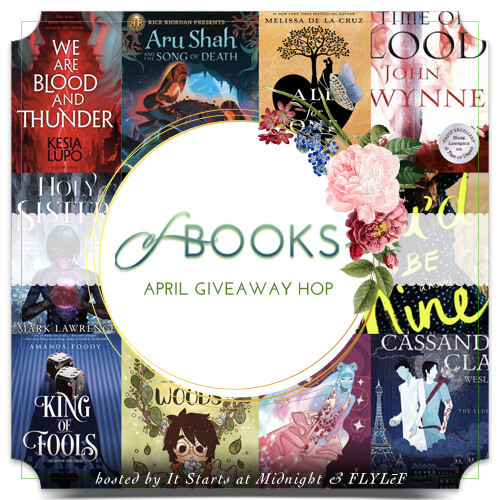 You can enter HERE. Good luck! Ooh I’m excited about both! I’m all about these books! Both of these are gorgeous! Loving that illustrated cover especially. OMG Umbertouched! I'm so excited to read it. 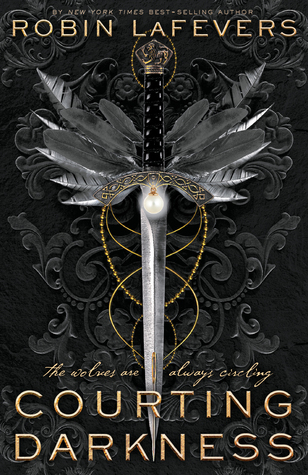 One of the few YA books I actually enjoyed last year! I LOVE both covers! I'm beyond excited for Bring Me Their Hearts. Entangled Teen has been publishing some really great books lately so I'm hoping this one follows the trend. 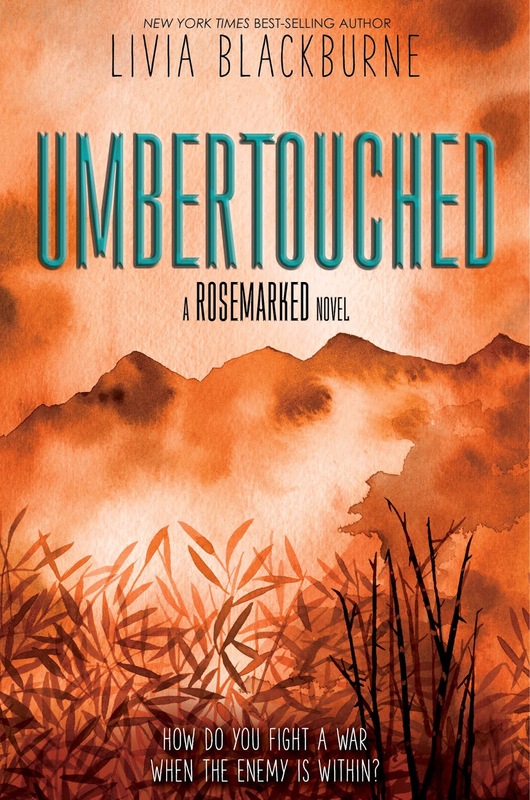 I haven't read the Rosemarked series, but with all the good praise I think I'll have to get around to it sooner than later. 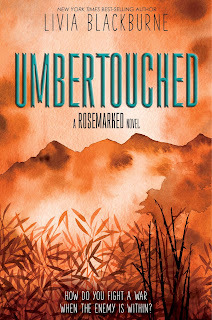 Ooo Umbertouched will look good next to Rosemarked! Oooooh these covers are both very pretty, especially Bring Me Their Hearts. 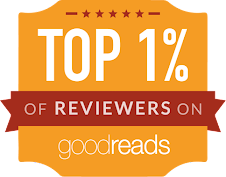 And it sounds like a great book as well! Oh I just love the cover for Umbertouched...its so PRETTY!! I love the warm colors. I love the cover for Bring Me Their Hearts. I haven't read either off these authors yet. Thanks for sharing!